Northern Province CM said North Sri Lankan Tamils are fervently praying. 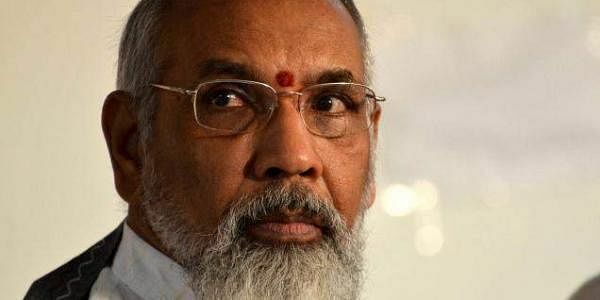 COLOMBO: North Sri Lankan Tamils are fervently praying for the recovery of the Tamil Nadu Chief Minister J.Jayalalithaa, who had suffered a cardiac arrest, the Northern Province Chief Minister C.V.Wigneswaran said in a statement on Monday. “As a leader, Jayalalithaa has won the hearts of the Northern Tamils, and is loved and respected by them. It is in her nature to say what she wants to say fearlessly and that in a cut and dry manner. Our prayer is that she would recover fully and continue to shine in the political firmament,” Wigneswaran said.